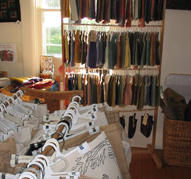 Mon–Sat 10am–4pm (closed Tue), Sun noon–4pm. 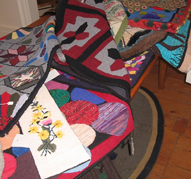 Spruce Top Rug Hooking Studio, situated in beautiful Mahone Bay on the South Shore, offers the largest collection of hooked rugs in Atlantic Canada. 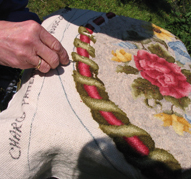 Spruce Top provides a wide range of rug hooking services and sales including rug hooking demonstrations; Rug Gallery with displays of classic and original rug hooking designs; beginner and advanced classes; and all the supplies you require to get started. 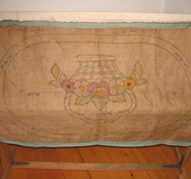 Spruce Top Rug Hooking Studio is part of the Economuseum network. Bus tours are welcome.